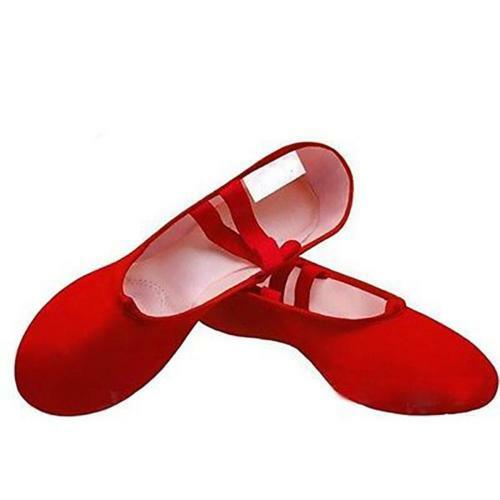 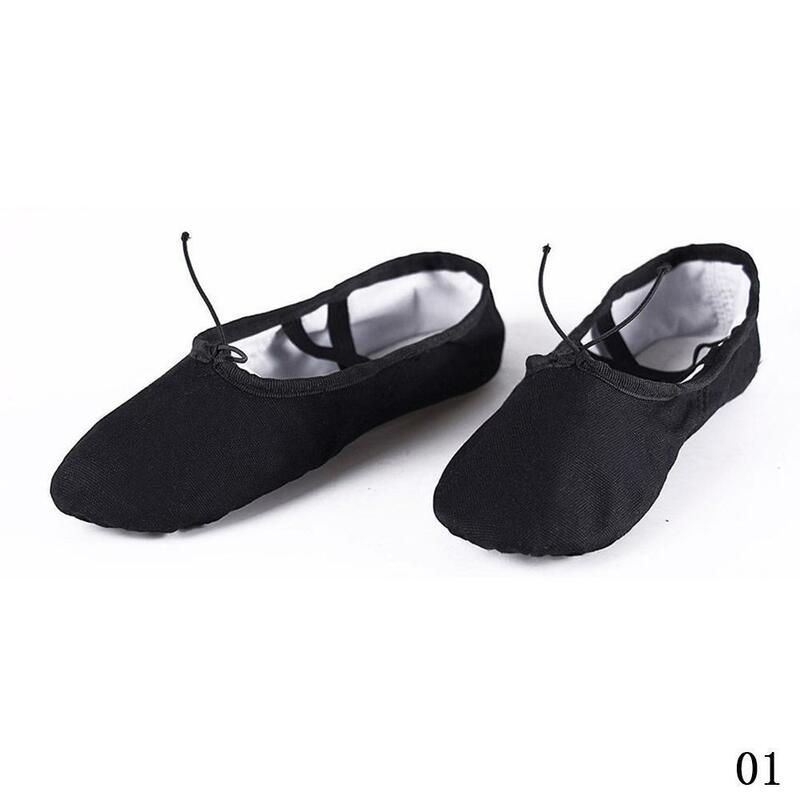 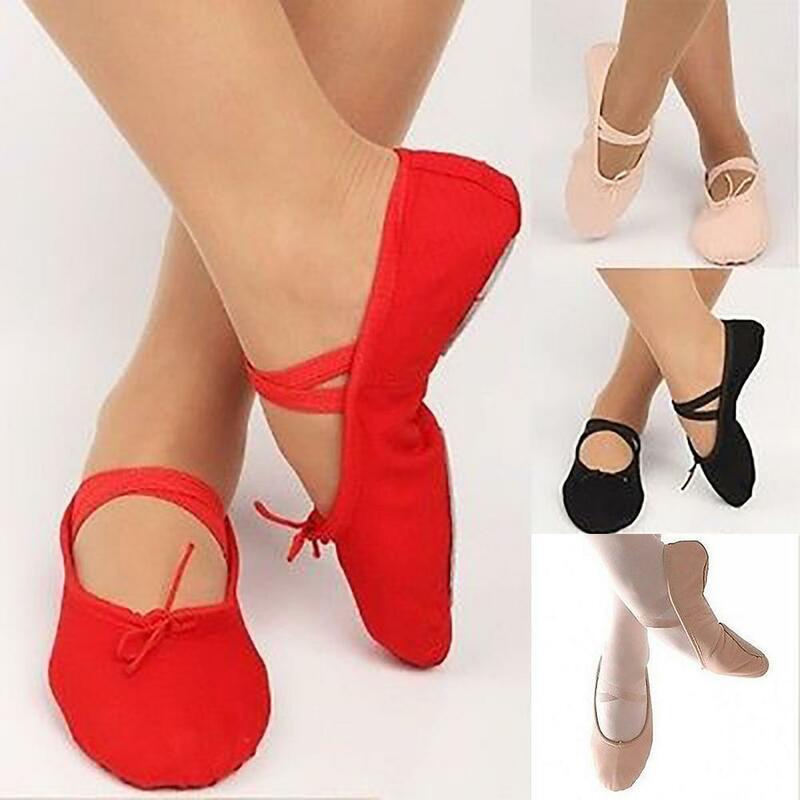 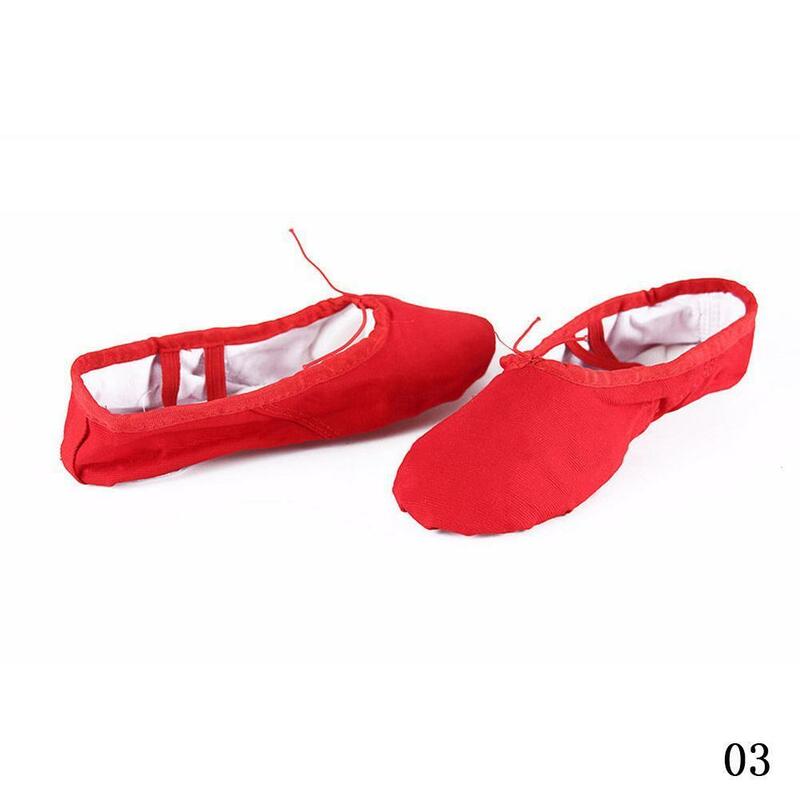 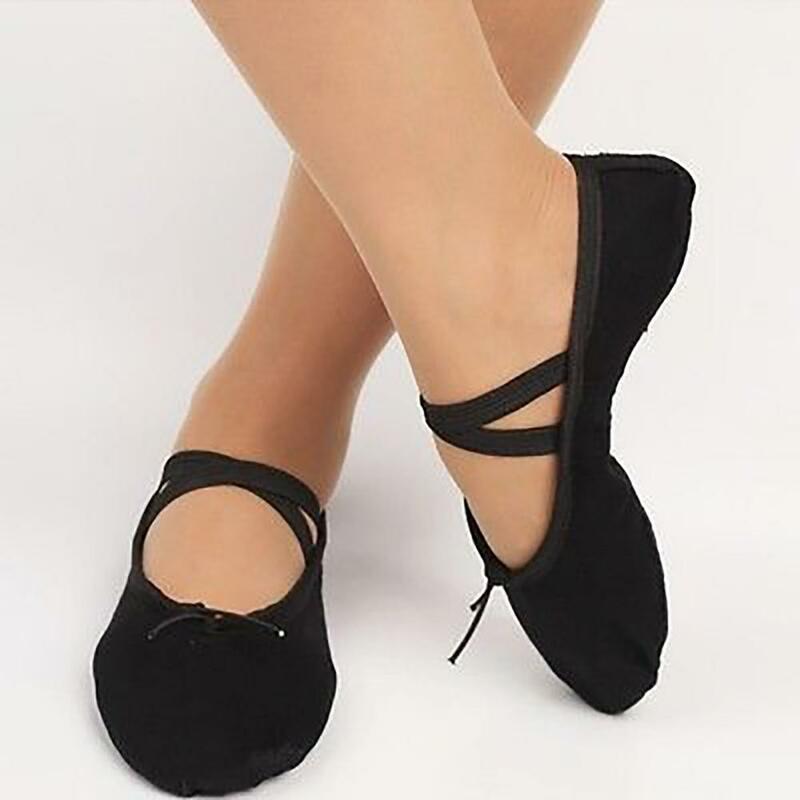 Ladies Womens Girls Soft Leather Ballet Dance Slipper Shoes. 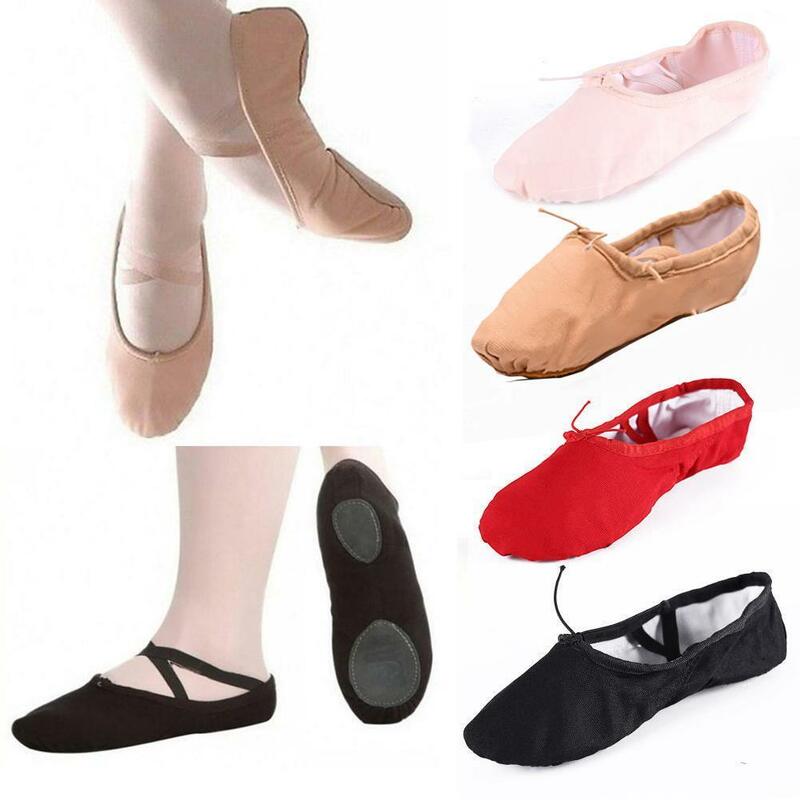 Colors: Black, Pink, Red, Camel. 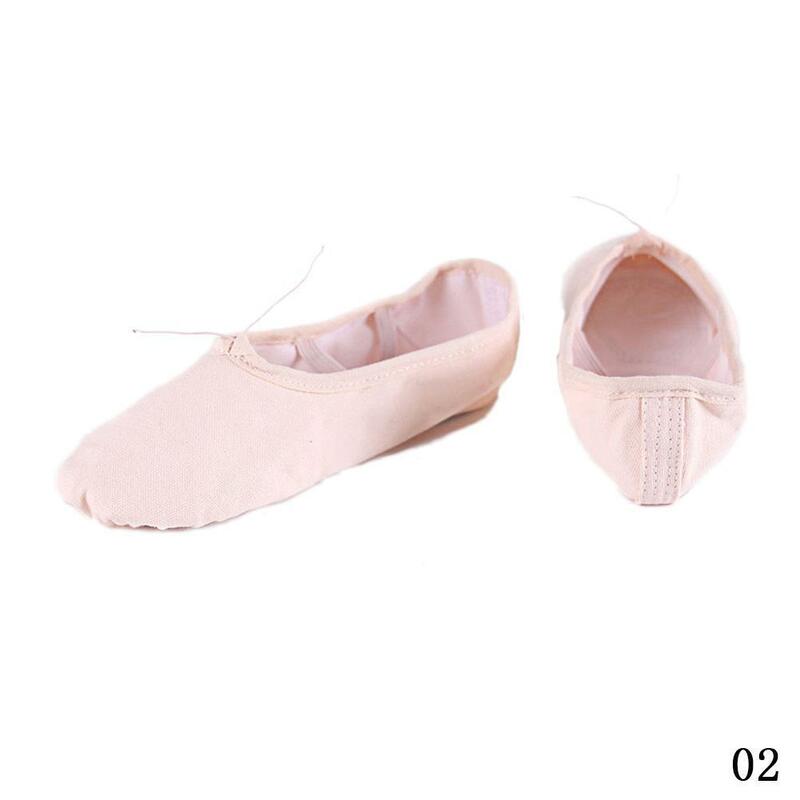 Sizes: 4.5, 5, 6, 8, 9, 9.5, 10, 10.5.